Argus has upgraded Air Products & Chemicals, Inc. (NYSE: APD) to Buy from Hold following the company’s restructuring actions, which the brokerage believes will allow it to pursue stronger growth opportunities, especially in the energy sector. 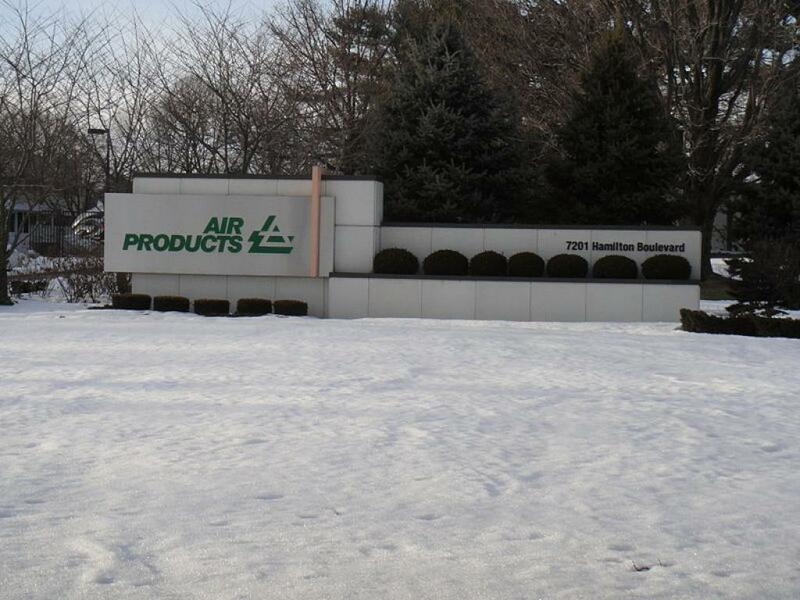 Among the various restructuring initiatives, Air Products recently spun off its electronic materials division and would soon sell the performance materials division. The proceeds from the restructuring actions can be used to fund small to medium sized acquisitions, share buybacks and dividend increases. Excluding items, Air Products projects FY 2017 EPS of $6.25–$6.50, up 9 percent–13 percent on a pro forma basis from FY 2016. It projects FY 2017 capex of $1.2 billion, flat with FY 2016. Analyst Bill Selesky cut his FY 2017 EPS estimate to $6.38 from $8.06 to reflect management’s current guidance, the spinoff of the electronic materials division, and the pending sale of the performance materials business. The revised estimate is slightly below the current consensus of $6.40. Selesky set an FY 2018 EPS estimate of $7.03 per share, implying 10 percent growth from FY 2017 estimate. The consensus forecast is $7.07. Meanwhile, regulatory filings show that Bill Ackman's Pershing Square has cut its stake in Air Products to about 4.03 million shares from about 7.6 million shares. Shares of Air Products have underperformed since the beginning of 2016, rising 6.2 percent, while the S&P 500 Basic Materials index has advanced 10.5 percent. Selesky has a target price of $159, which implies a total potential return of 15 percent from Friday’s close. 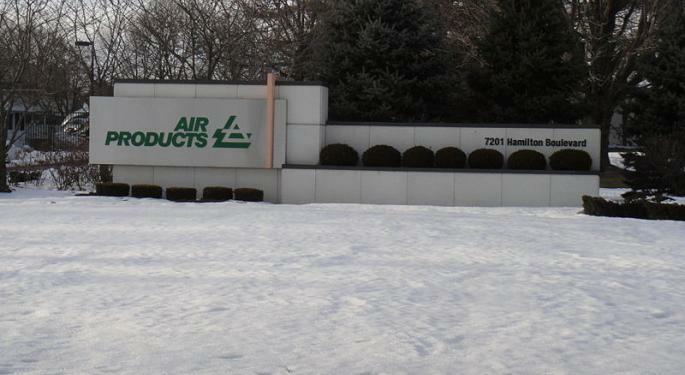 At last check, shares of Air Products rose 1.41 percent to $139.91. At last check, Air Products & Chemicals was up 1.09 percent at $139.46.